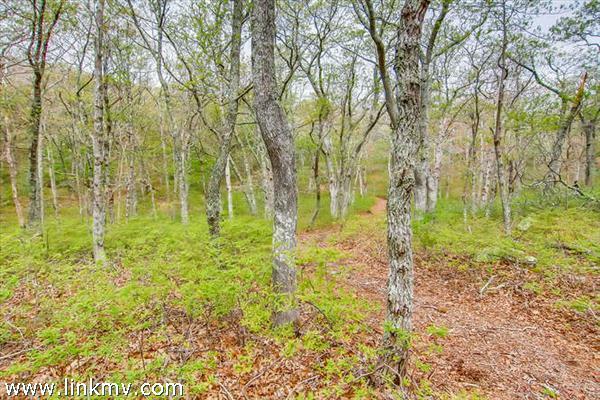 A smart opportunity to own a lovely 2.2 acre south facing parcel off South Road. 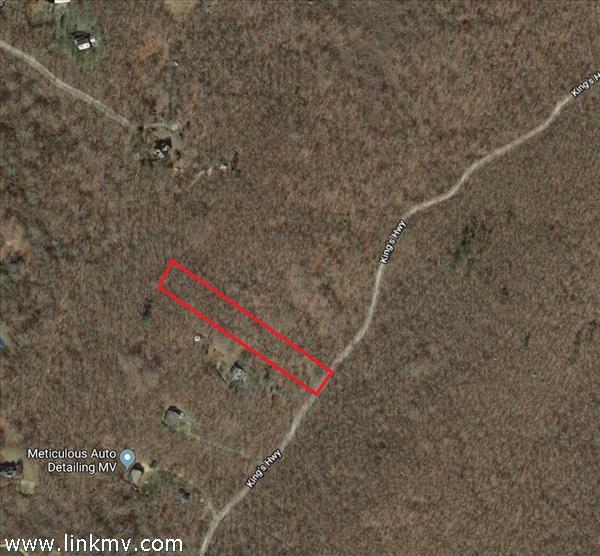 There is an approved 6 bedroom septic design and access to power allowing for an easy property to develop. 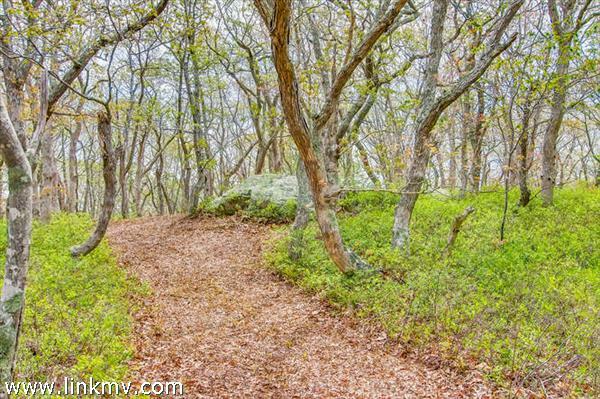 Birdsong, glacial boulders and nature all around. 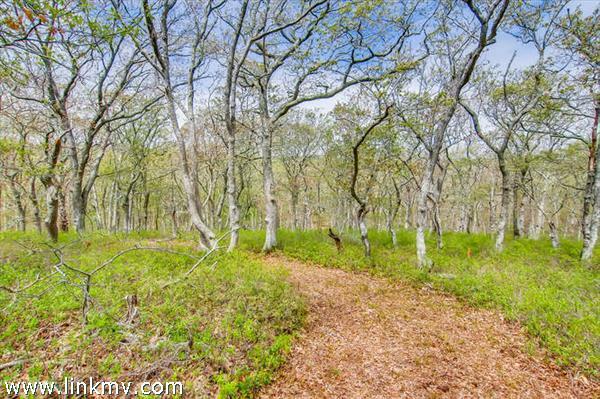 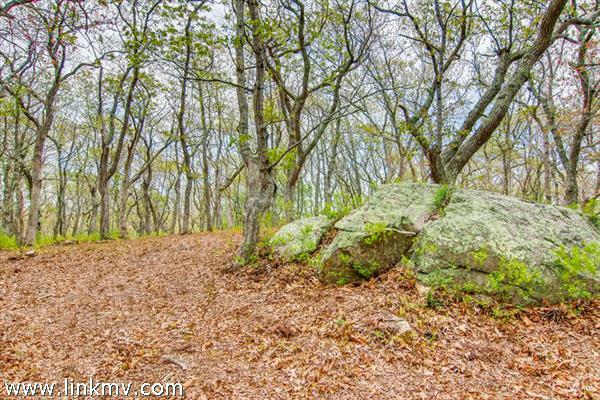 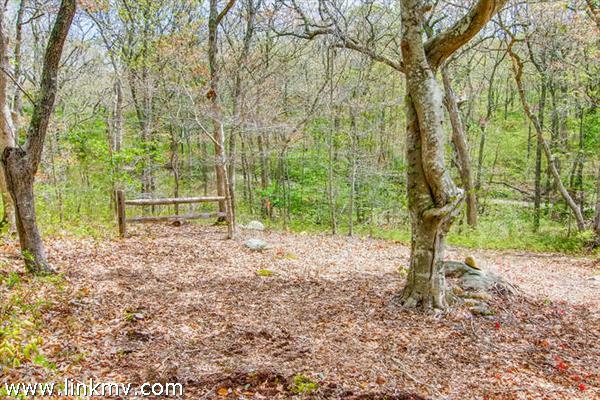 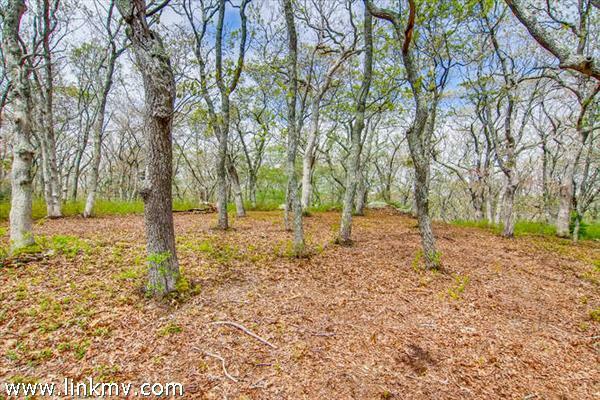 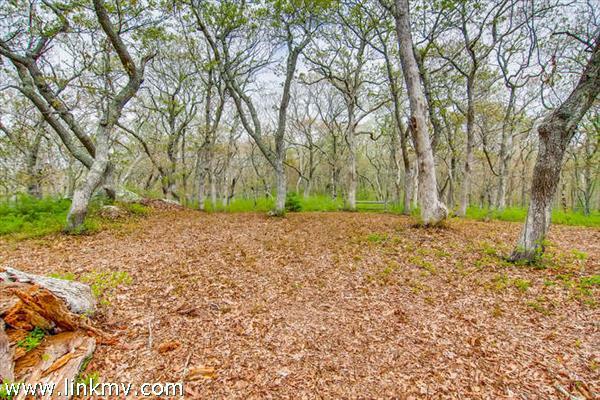 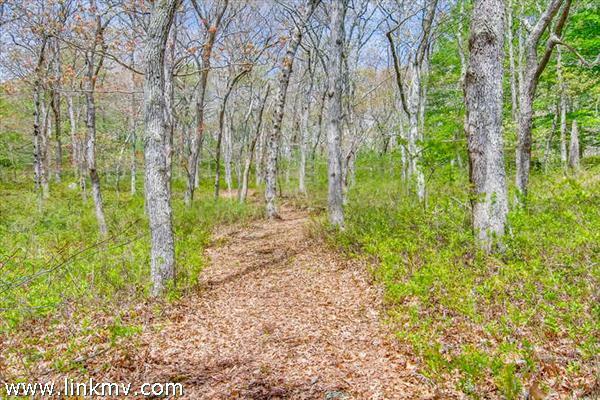 Cleared paths and site and easy to show A well located private piece of land to build your new home in Chilmark!